Quick weekend jaunt up to Bigfork – absolutely beautiful up there, although it was bit…ahem…crowded. The drive was amazing, of course – some of the most stunning scenery imaginable – the rolling hills west of Great Falls, the twisty turns near Lincoln, the lakes along the Seeley-Swan road, the still-snowcapped peaks. 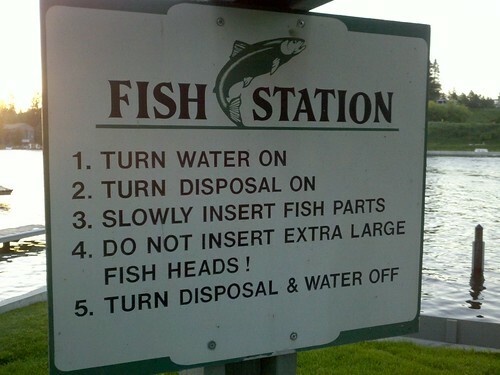 Some more pix soon – but until then, be glad that you’re not a fish.